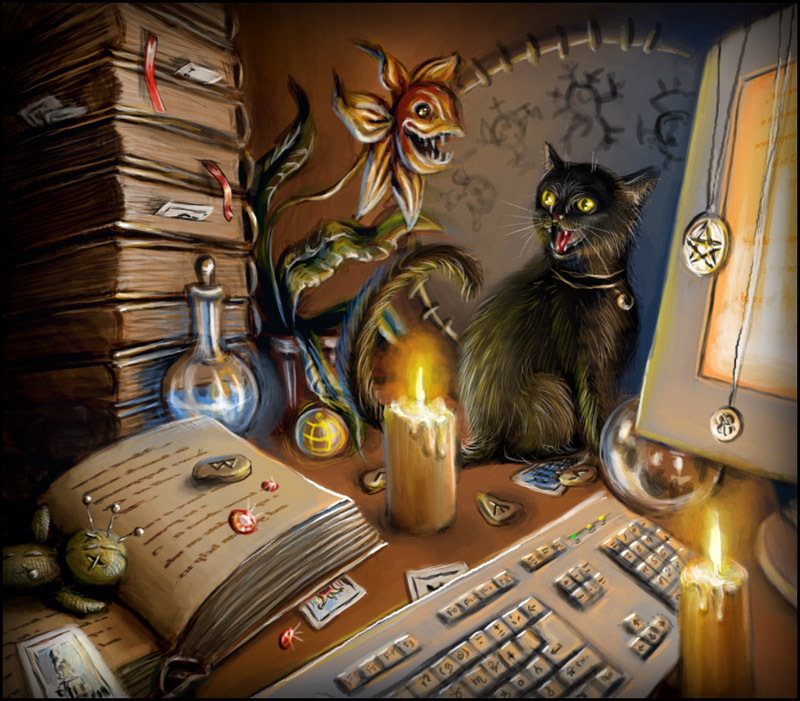 Saturday April 6 Spell Creation Learn to put spell components such as moon phases, elements, colors, candles, herbs, and more together to make a realistic, achievable, timely spell; and, of course, basic ground rules. 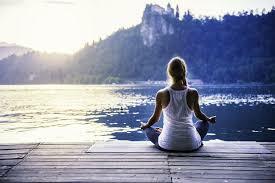 Saturday April 13 Discover Meditation What is meditation? How do I meditate? This class is will cover everything meditation is, and is not, and how to meditate. We will do several meditations after we cover the basics. This class is normally $30 for the two hours, and is taught by Dr. Doug Lucero. This class is 1/2 off - $15 per person! You can pre-register at the store, or pay at the door when you arrive! Saturday April 20 Throwing the Bones Ever wanted to learn one of the oldest divination methods found in most cultures around the world? 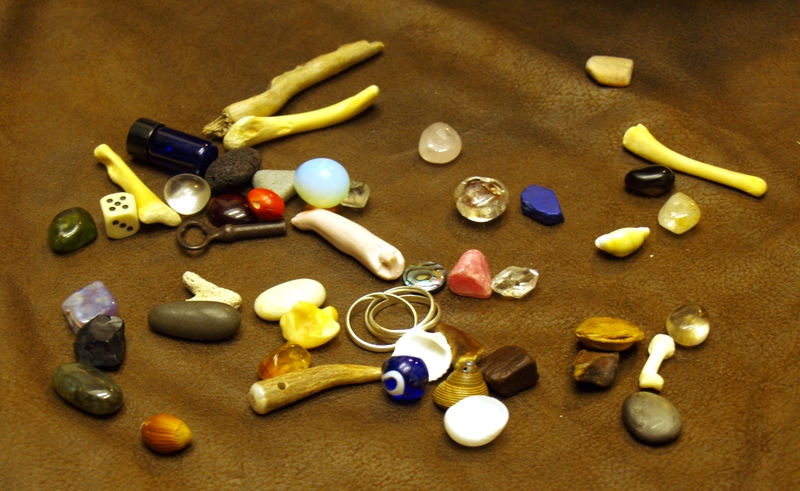 Join us as we delve into an ancient divination style and build your own bones kit in class. Class is $10 and you will leave knowing how to ‘throw the bones’. 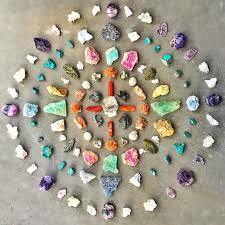 Saturday April 27 Crystal Grids A beginner class using crystals to amplify our intentions using patterns, layouts, or simply our imaginations. We will have plenty of crystals to experiment within the class. Guaranteed to be a fun, hands-on class. 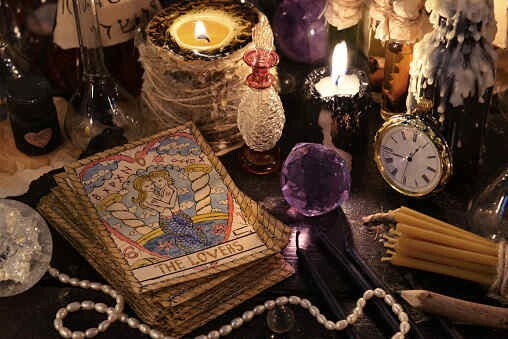 Saturday May 11 Altars We will explore traditional Neo Pagan altars, simplistic to complex layouts, materials, and more, as well as non-traditional layouts. We will discuss purchasing versus creating our altar items and how to discover what works best for you. 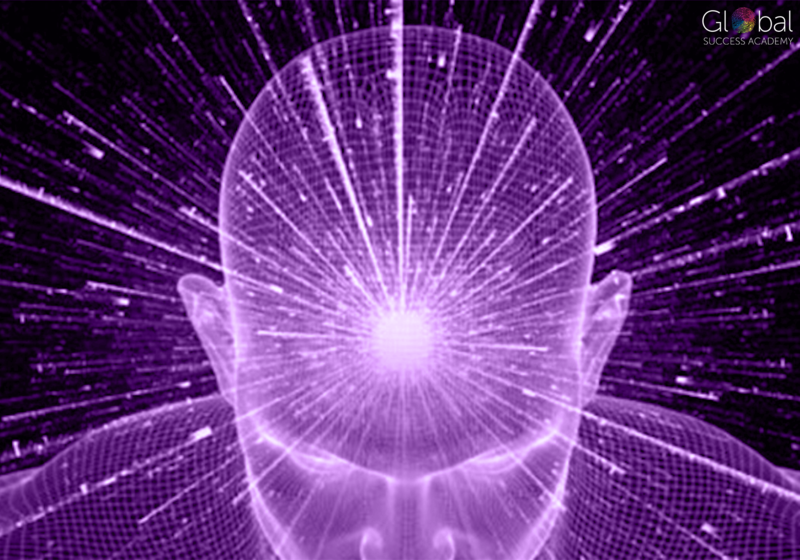 Saturday May 18 Metaphysics 101 Metaphysics comes to us from Ancient Greece, where it was a combination of two words – Meta, meaning over and beyond – and physics. Thus, the combination means over and beyond physics. In the definition found in most dictionaries, metaphysics is referred to as a branch of philosophy that deals with the nature of being. It is taught as a branch of philosophy in most academic universities under the label of “Speculative Philosophy.” In today’s world, however, the word metaphysics has become a description of many fields of interest. Join Dr. Doug Lucero (Metaphysical Practitioner) as he guides you through this philosophy which you will learn encompasses most of the Pagan and energetic belief systems. This class is normally $30 to attend. This time, come join us for no cost! 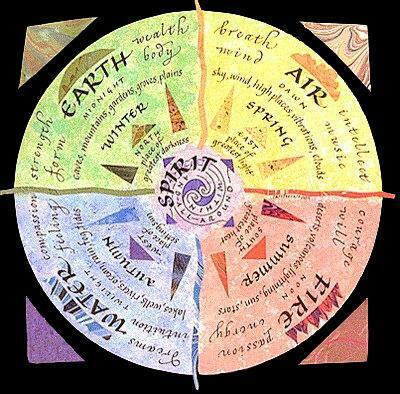 Saturday May 25 Elements This class will cover the four major elements, Earth, Air, Fire, and Water; their colors, attributes, and the roles they serve. 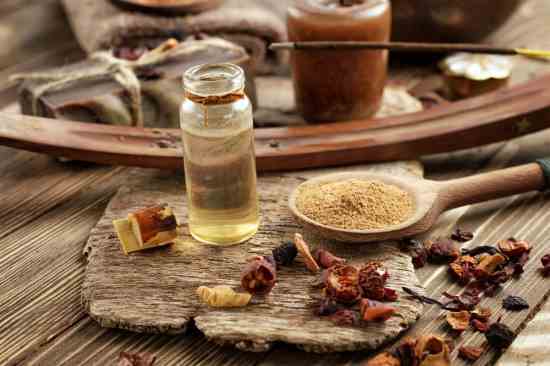 This will also be an introduction to correspondences as the elements are a great foundation for learning the correlations between colors, herbs, scents, and much more. Wednesday April 10 6 pm NOX OASIS O.T.O. 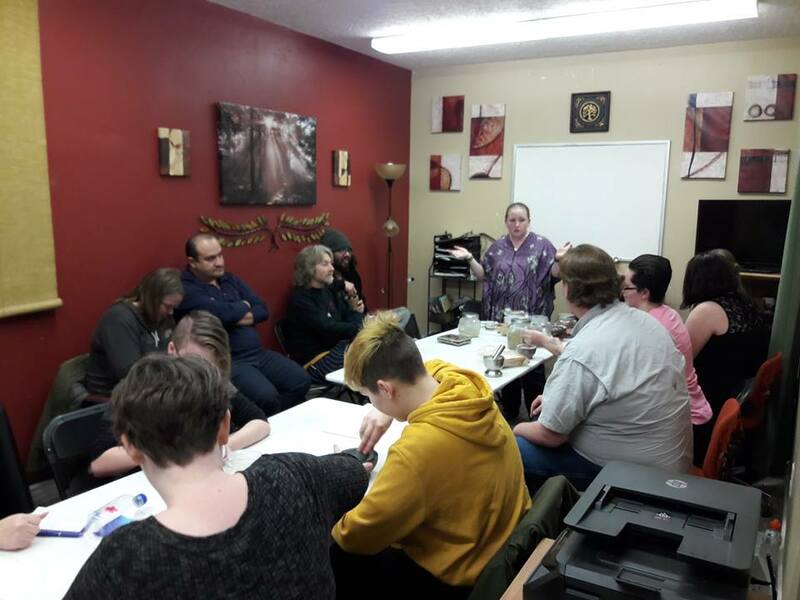 Open Discussion and Q&A Some of the topics that can be discussed are Ceremonial Magick, Mysticism, Qabalistic Tree of Life, Chakra Balancing, Pathworking, Yoga, Pranayama, Divination including Tarot, I Ching, & Scrying, Enochian, and Self Observation. Saturday April 20 6 pm NOX OASIS O.T.O. Public Celebration of Liber XV: The Gnostic Mass Celebrations of the Gnostic Mass are open to anyone who wishes to attend. The Gnostic mass is a beautiful ritual that celebrates the mysteries of Thelema. It is a magical rite that exemplifies the union of the individual soul with the absolute, culminating in a Eucharistic sacrament embodying Life and Joy. Sunday April 28 4 pm Beltane Come romp and delight as we dance the maypole. 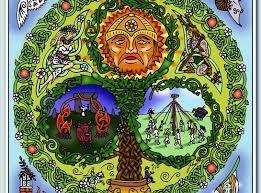 Beltane is the last of the fertility sabbats. Join us as we give voice to what we wish to grow in the coming year and wrap it in the ribbons of the maypole. The potluck will be fun Spring foods, salads, sliced meats, cheese, fruits, and such, but of course, any is welcome.